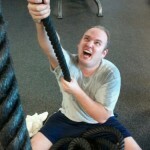 battle ropes | . . . . . Dominate your Gym progress with ThatGuyTaZ! 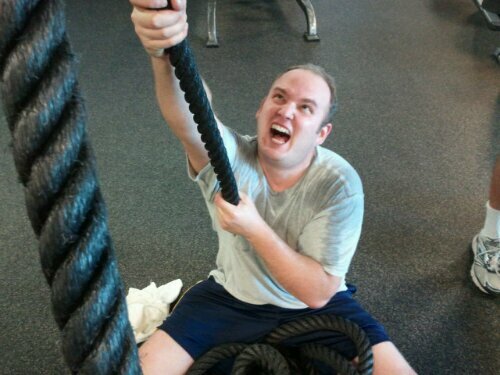 Entries tagged with "battle ropes"